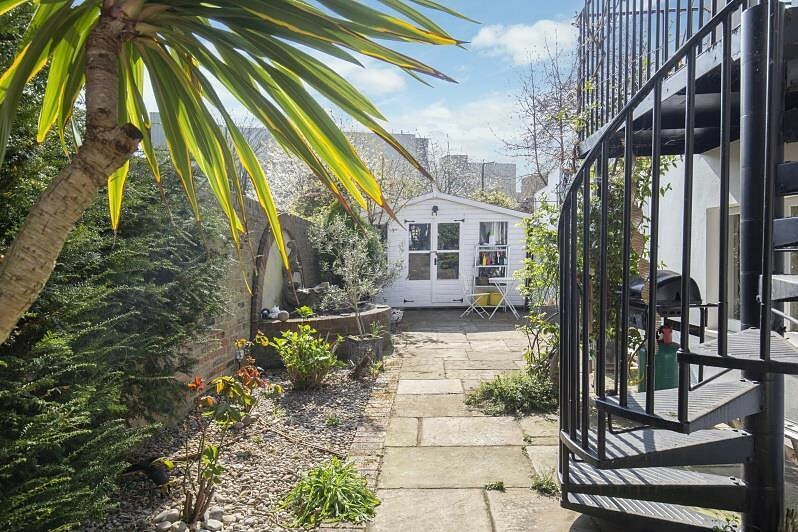 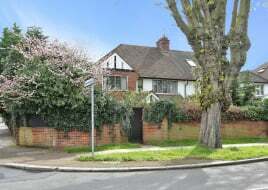 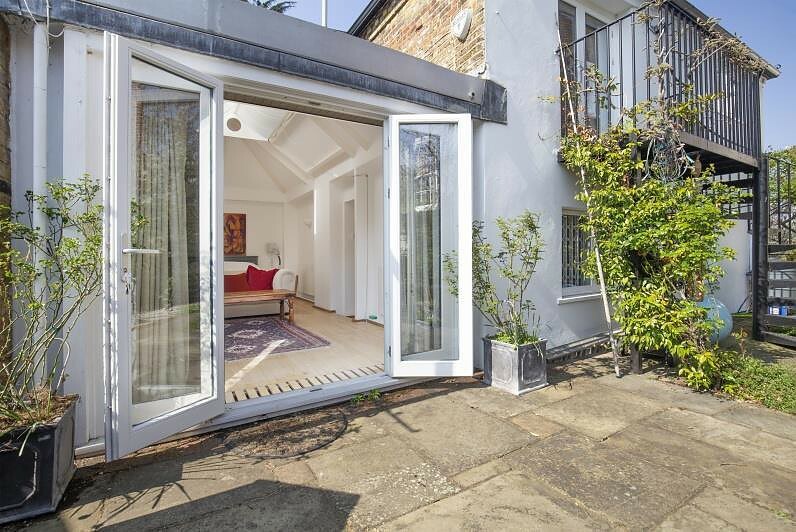 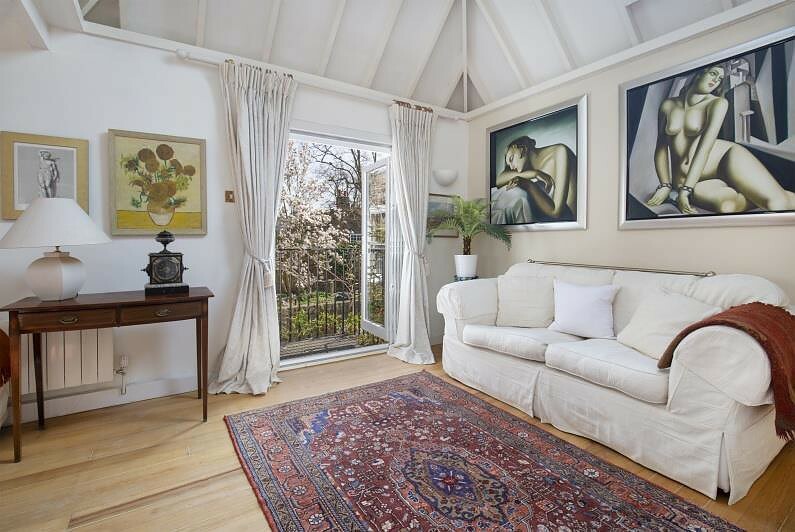 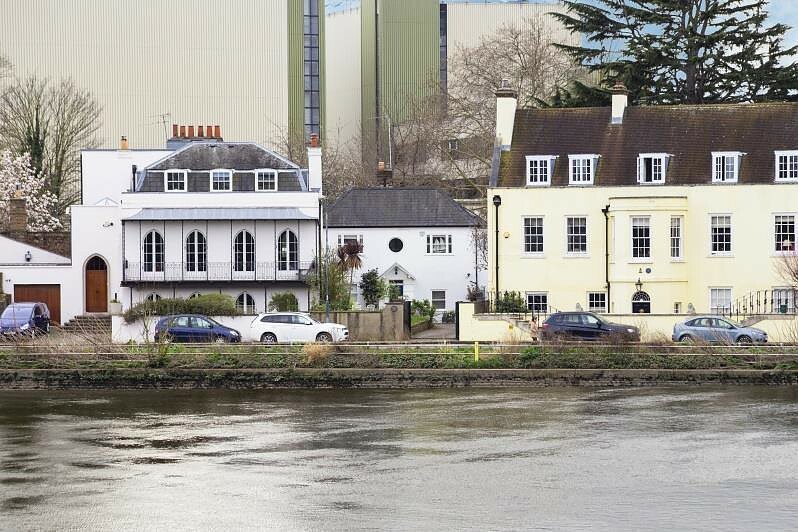 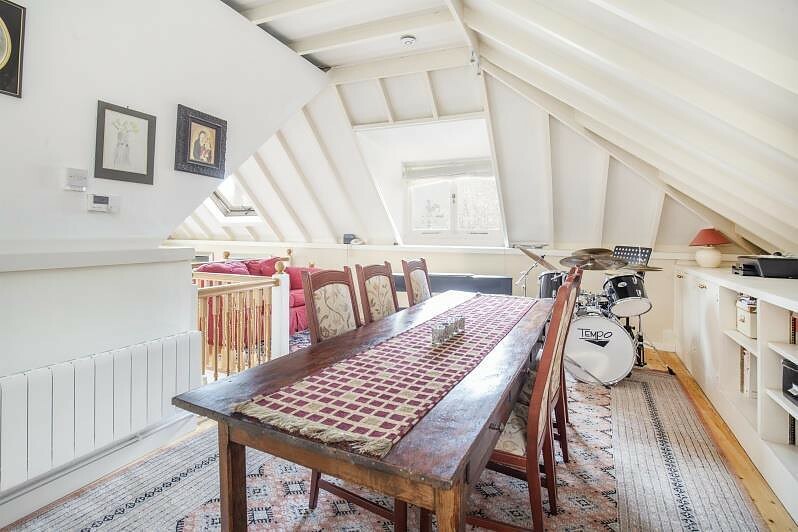 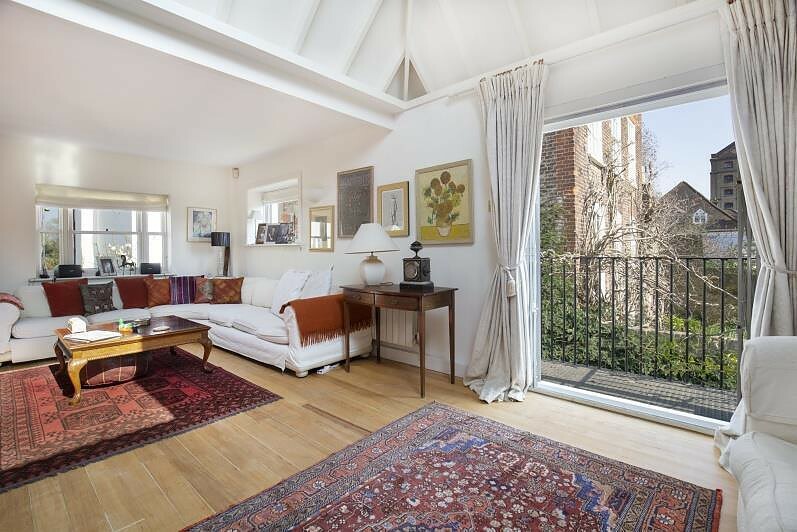 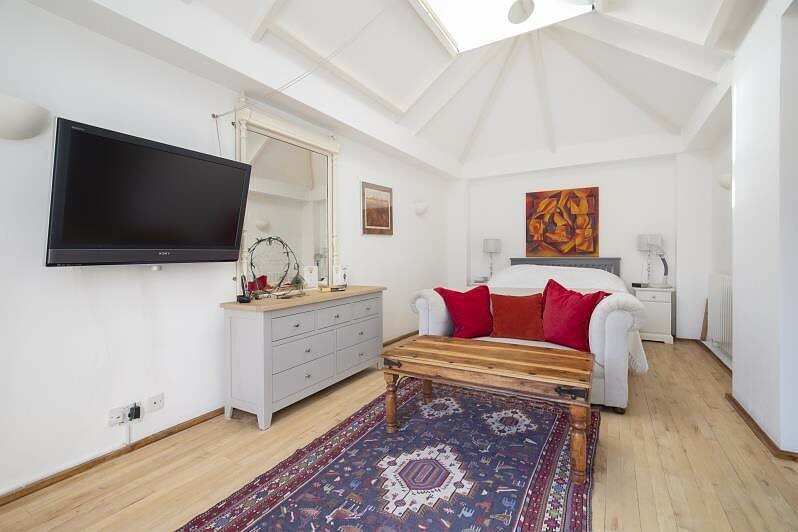 Located adjacent to the finish line of the Oxford/Cambridge boat race by Chiswick bridge, is this lovely and spacious Georgian three bedroom cottage, with magnificent views of the River Thames. 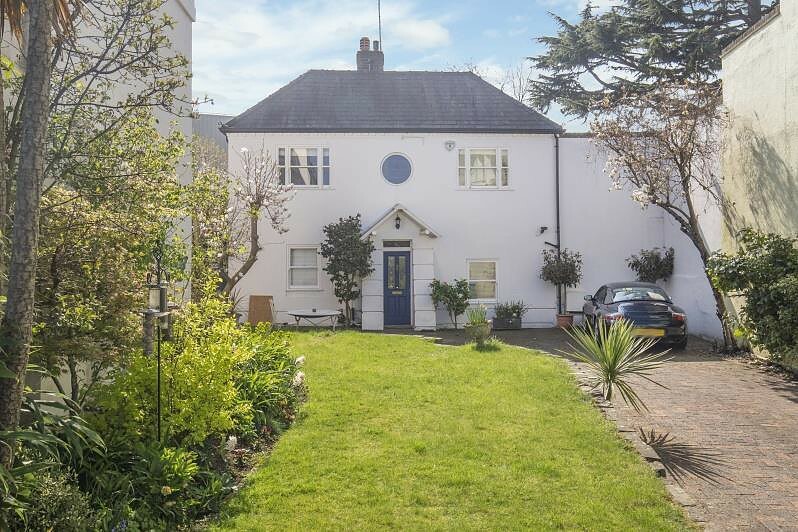 Originally built circa 1829 as a stable annexe to Thames Bank house where Mr Coombe, the owner of the Watney Coombe Reid brewery, resided. 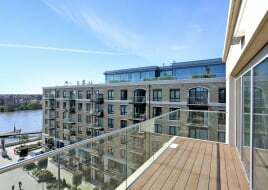 Providing in excess of 2,000 sq. 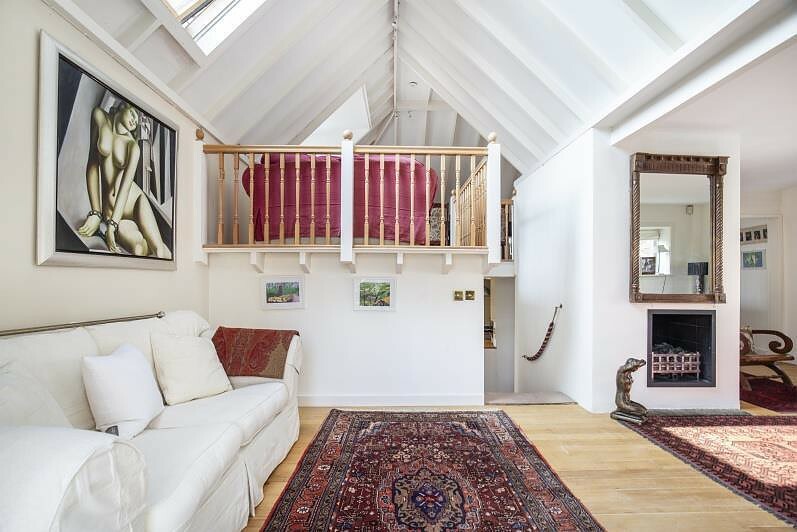 ft. of living area this "upside-down" cottage takes advantage of the river views with its living areas (modern kitchen, reception and guest toilet) on the first floor, with the dining and entertaining area on a stunning mezzanine floor. 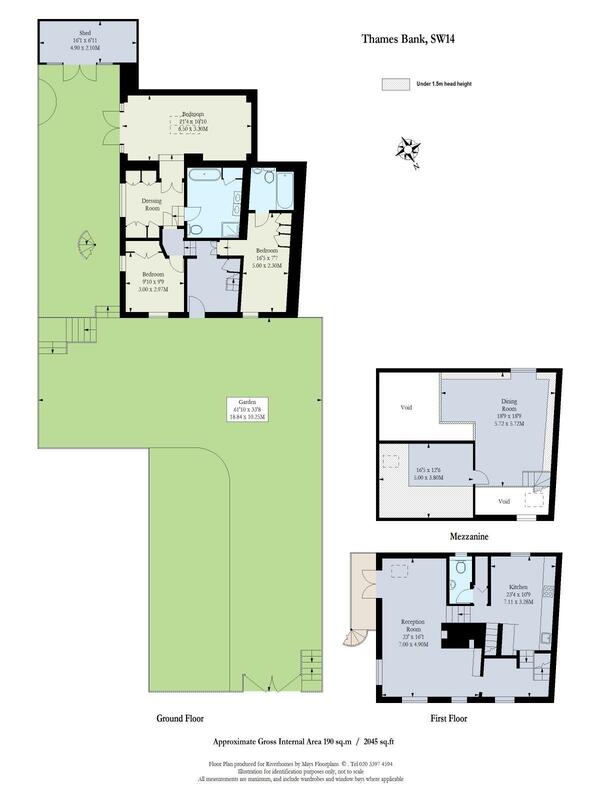 The ground floor provides a master suite with dressing room and bathroom, guest bedroom with en suite bathroom and a further bedroom. 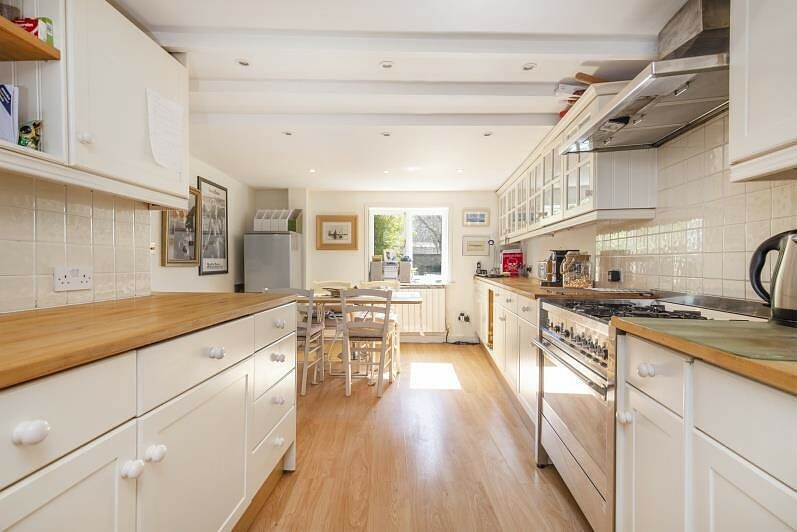 The property is accessed from Thames Bank and benefits from ample parking and a large front garden that wraps around the eastern elevation of the house. 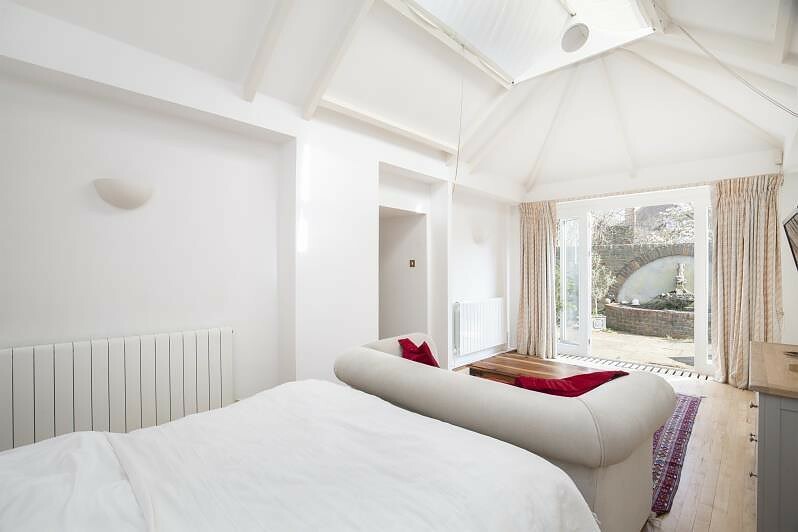 The cottage is presented in immaculate condition and early viewing is highly recommended. 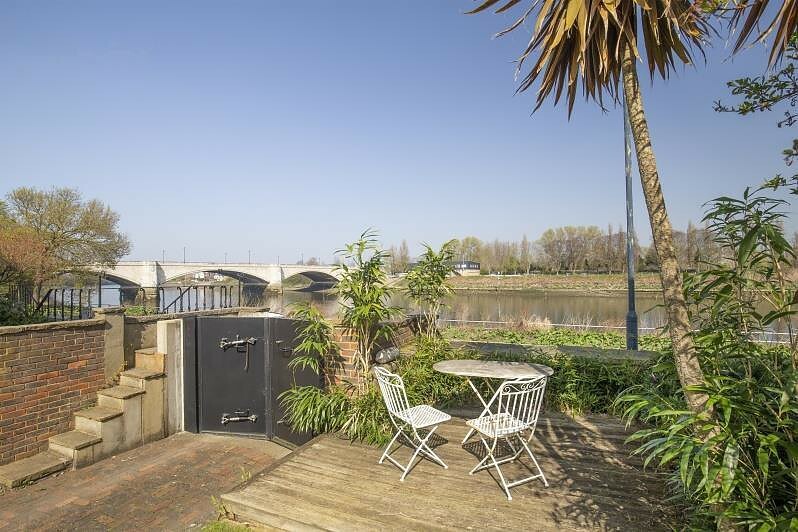 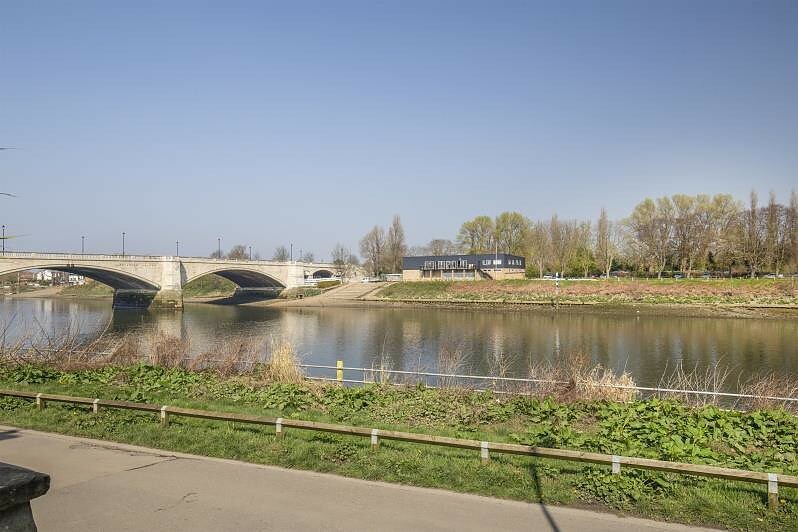 Mortlake lies between Chiswick to the North and Barnes to the East, Mortlake Station provides a fast train to London Waterloo taking 30 minutes and the A316/M3 are also close by for easy access both into and out of Central London.